You can read about training volume and intensity until your eyelids droop, and join the greatest gym within 200 miles of your home. You can create a fantastic, muscle-growing, fat-burning, strength-increasing training regime that will have your muscle pumped and primed for growth… but somehow, you forget to eat enough high quality protein, and nothing happens. Protein – one of the three major macronutrients – is often called the “building blocks” of muscle tissue. The “building blocks” of protein itself are amino acids. “Complete protein” contains all the “essential” amino acids – the ones required by the body, yet which the body cannot synthesize and must therefore obtain from dietary or supplemental sources. Protein promotes feelings of satiety (fullness); increases metabolism; helps keep anabolic hormones at adequate levels; and repairs muscles after heavy exercise, allowing them to grow. Protein is spread far and wide throughout the world of food, but not all proteins are created equal. Keep reading to learn about the best protein sources for maximum gains in muscle growth. 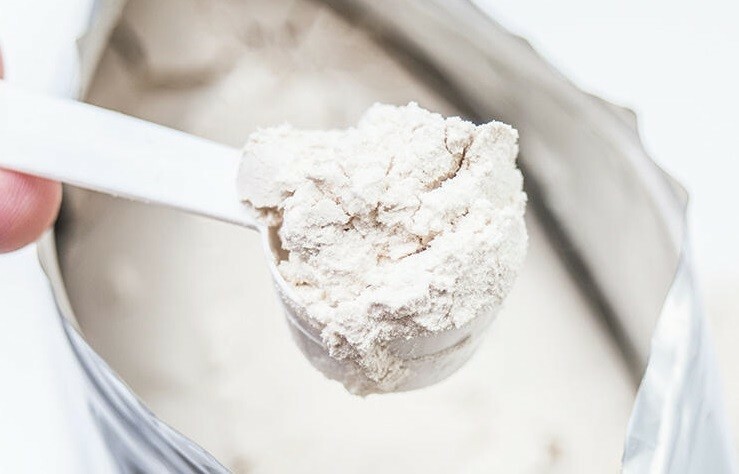 Considered by many to be the gold standard, this filtered form of whey protein boasts the highest-known BV (biological value) – the number used to denote how well the body can absorb and use it – of any protein, and boasts a protein purity of up to 95%. It is rapidly digested and assimilated, has an excellent amino acid profile and is suitable to take before and after working out. Because it is sold as a fine powder, it can be added to a variety of beverages and even incorporated into recipes. Its qualities make it the preferred choice of countless athletes. 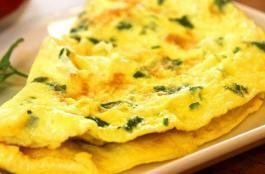 Although egg protein’s BV is not quite as high as whey isolate, it is highly assimilable, available in powder form – and of course as the versatile and delicious egg itself, making it an excellent all-round choice, whether it’s mixed in a shake, or more appetizingly, scrambled, hardboiled or nestled beside bacon first thing in the morning. One large egg (alway choose free range) contains roughly 8 grams of complete protein, making them quite economical. 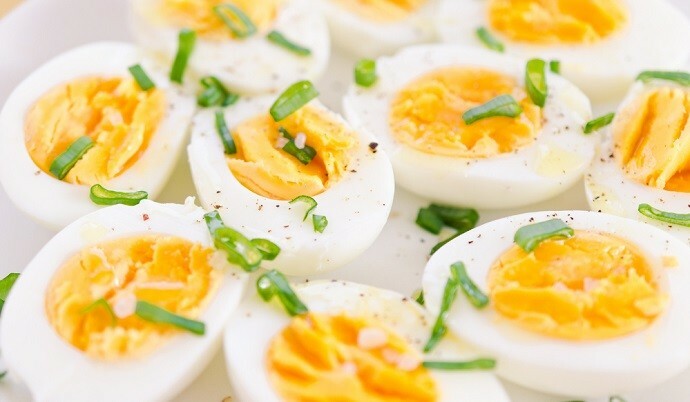 In addition, eggs are rich in vitamins – not only the fat-soluble A, E and K, but B12, folic acid and riboflavin, and the minerals zinc, calcium and iron. Micronutrients such as these play important roles in overall physiological functioning, energy levels and testosterone production, aiding in muscle growth. Also eggs are a great source of healthy omega-3 fatty acids. Milk contains a combination of two proteins: Whey and casein. 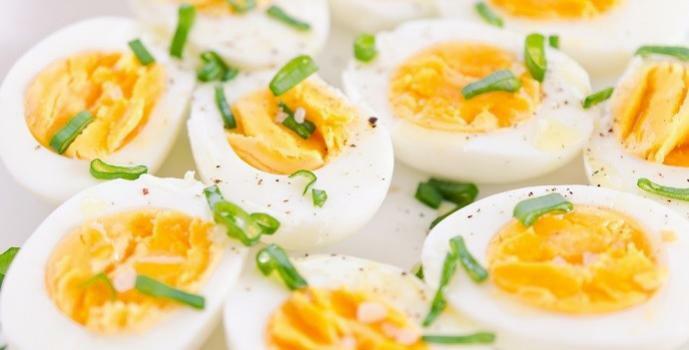 Its BV is a bit lower than that of egg protein, but it remains an excellent choice, especially for those who consume protein late in the evening – casein acts slowly, helping to nourish the muscles over a longer period of time. Milk, like eggs, is a “whole food” whose muscle-building benefits go beyond its raw protein content. It also contains BCAAs (branched chain amino acids) – the three amino acids, leucine, isoleucine and valine, which work in tandem to fuel muscles, burn fat, spare glucose and signal to the body to build more lean mass. The fat content in milk helps you stay fuller, longer. Calcium helps keep bones strong and plays a role in the contraction and expansion of muscles. The presence of potassium and sodium make milk a natural electrolyte drink, enhancing the re-hydrating qualities of its water content; and fat and water-soluble vitamins such as A, D, K, B-12, and magnesium – an important mineral counterpoint to calcium – keep the body functioning better at many levels. Animal protein – found in the flesh of cow, bison, lamb, pig, deer, goat, many varieties of fish (the most commonly eaten of which are tuna, salmon, sardines, herring and mackerel) and other land animals contains all the essential amino acids. Because of the “water weight” inherent in meat, it is not as concentrated as a supplemental protein like whey (try consuming half a pound of whey powder – it’s not the same as eating a half-pound steak, is it? 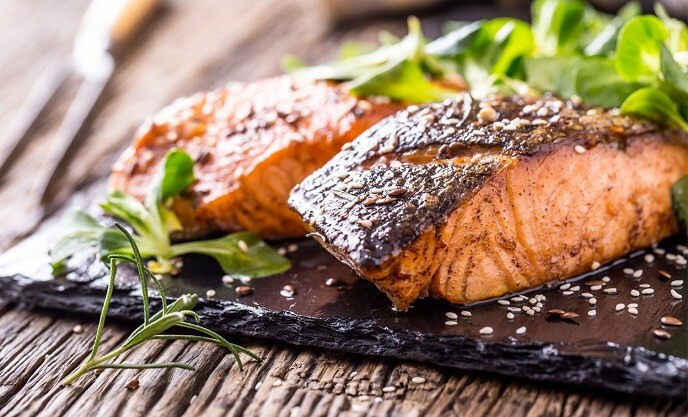 ), but being a natural, whole protein food, it contains other beneficial nutrients, including iron, EFAs (essential fatty acids), creatine and B vitamins. Nuts, seeds and pulses contain protein, but their incomplete amino acid profile means that such alternative protein sources should be combined with lean proteins like whey or eggs to improve the amino spectrum. Nuts, seeds and pulses are rich in fiber and micronutrients, including essential fatty acids – though often contain a surfeit of Omega-6, which, when present in a higher quantity than Omega-3 (which is found in fish and fully pastured beef and bison) has inflammatory qualities which should be balanced by a ratio that favors Omega 3. 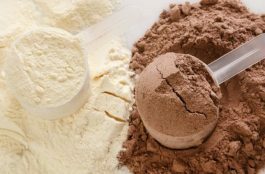 If you consume these other protein sources, you may wish to avoid making them the staples of your diet, instead eating them as part of a wider variety which includes the other protein sources discussed above.